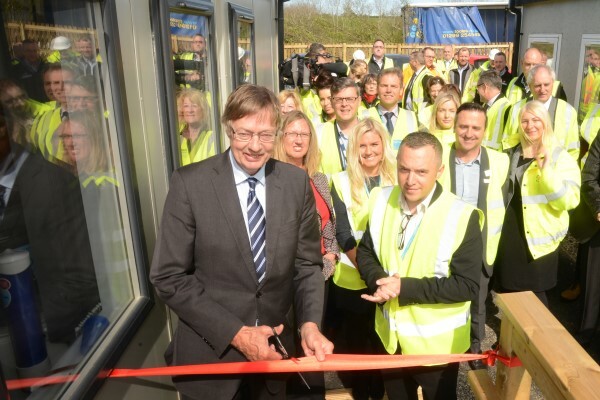 Gary Streeter, Member of Parliament for South West Devon, officially opened Sherford's new £370,000 Skills Training Centre, celebrating the occasion alongside key dignitaries, the Sherford Consortium, local training providers and construction contractors at the new development. 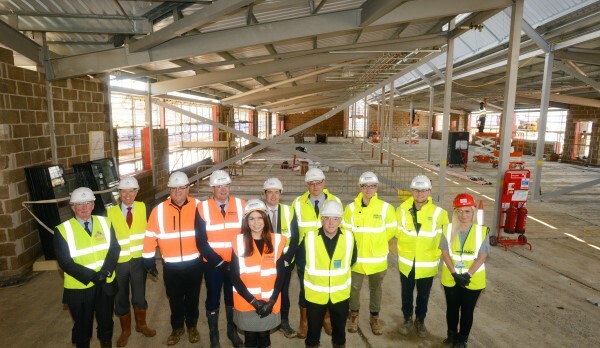 Based at Sherford, and already welcoming its first trainees, the one-of-a-kind facility marks a major, long-term commitment to addressing and reducing the region's skills challenge. The training centre will engage military veterans, apprentices, local contractors, as well as those currently working at Sherford, boosting manual skills by providing training and experience across numerous trades. 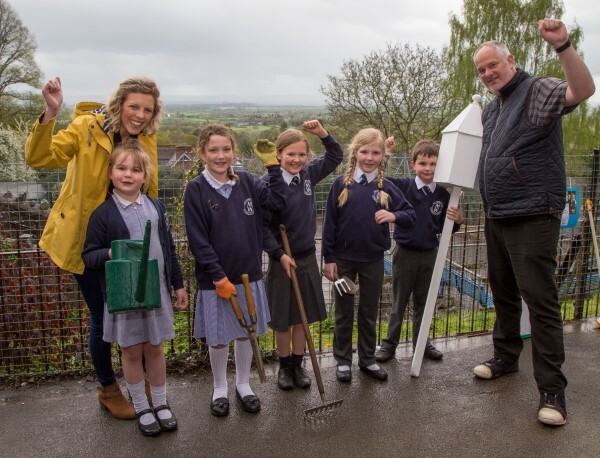 A Worcestershire school will be bringing back the Tudors at this year's RHS Malvern Spring Festival thanks to help from a local home builder. 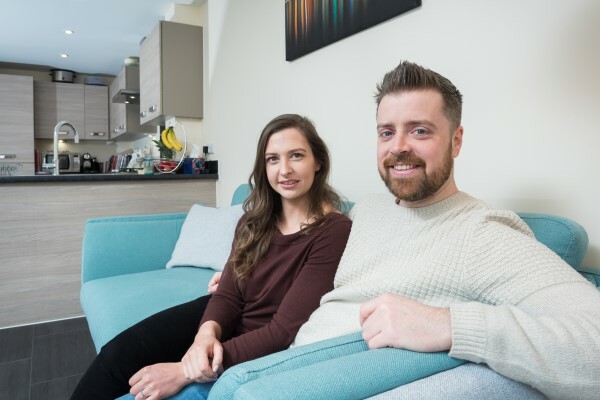 Moving into a new house is an exciting time for all couples, but the occasion was made even more special for Robyn Edwards when her boyfriend Chris Sainty got down on one knee and proposed in their brand-new Norwich home. Unbeknown to Robyn, Chris had devised a plan to ask her to marry him on the day they picked up the keys to their new property at Bovis Homes' location in Cringleford. Local housebuilder Bovis Homes has given its backing to an Exeter-based cancer charity with a new fundraising initiative for the month of May. 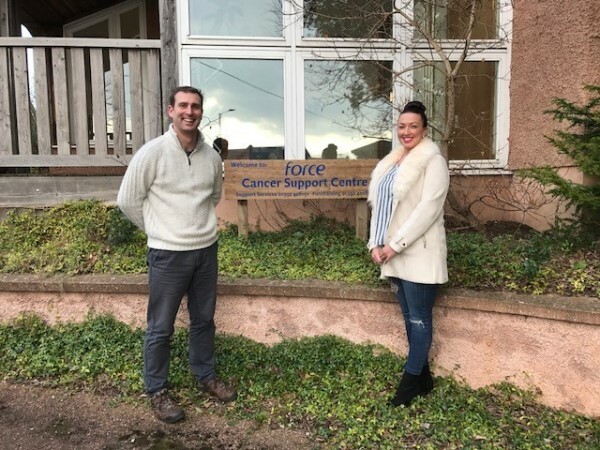 The company's South West region will donate five pounds to FORCE Cancer Charity for every visitor on their first call to one of its sales offices across the region in May. It is the latest in a raft of fundraising initiatives that the region has undertaken for FORCE, its charity of the year for 2018. Moving up the housing ladder and finding a forever home could be just weeks away for families in North Devon, thanks to the wide range of purchase assistance schemes now available from a local home builder. 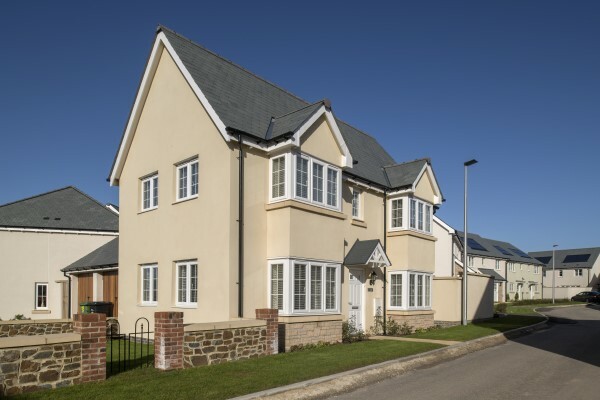 With a superb selection of family homes available in Fremington and Braunton, Bovis Homes is making that move up the housing ladder much more achievable, and buyers could soon be moving into their dream place and saving thousands of pounds in the process. They say home is where the heart is, and from now until 31st May, a local house builder is asking visitors what makes a house a home as part of a special selfie competition. 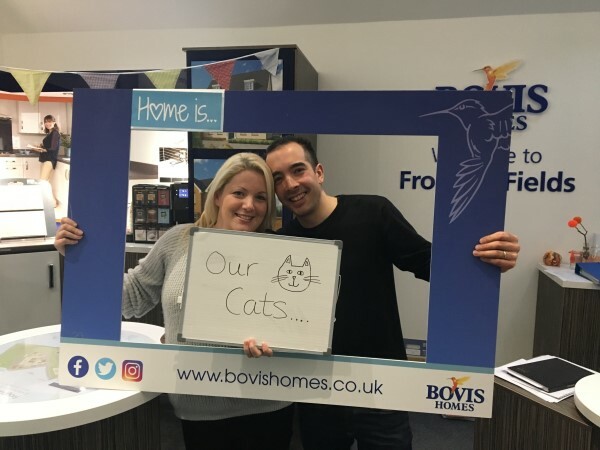 Guests at Bovis Homes' locations across Bedfordshire, Buckinghamshire and Cambridgeshire are sharing their thoughts on what home means to them, to enter a prize draw which could see them win £100 in M&S vouchers. 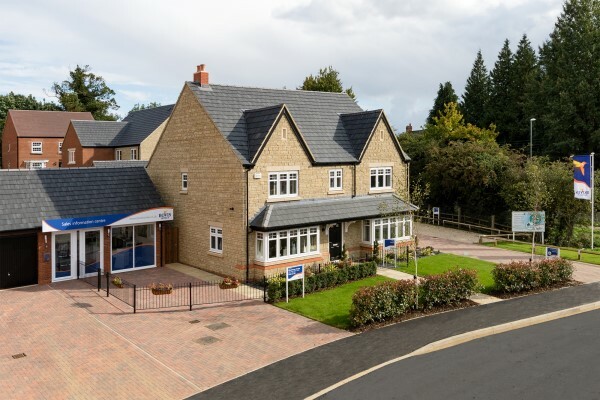 First-time buyers in Northamptonshire can find out the benefits of buying a new-build home at a special event hosted by Bovis Homes this weekend, and if they reserve a home will be able to snap up an entertainment package worth thousands. 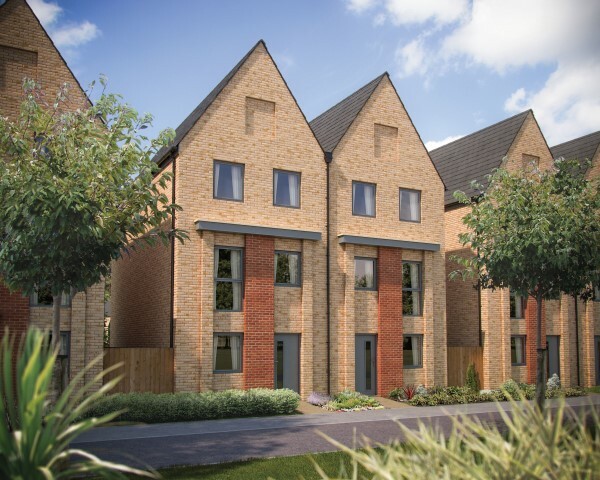 Bovis Homes is inviting home hunters to its Silverstone Leys location on Saturday 21st and Sunday 22nd April for its first-time buyers' event where sales advisors and an independent mortgage advisor will be on hand to help buyers make that move and get on the property ladder. Sherford's first primary school, Sherford Vale, is now one step closer to welcoming pupils, with construction of the main buildings continuing to progress quickly. Marking a monumental milestone in the development of the Devon community, local dignitaries, members of the Sherford Consortium and the first Sherford Vale teachers met at the new town to celebrate the occasion. Located at the heart of Sherford, and with construction starting in Autumn 2017, the first permanent school structures are in the process of being completed, including the main school building, first classrooms, as well as an outside play area. With the recent addition of a new roof, works will also soon focus on the school's interior, with doors set to open to pupils from September 2018. Five parents from Cheltenham are aiming to raise £10,000 for a charity close to their hearts by embarking on a near 300-mile cycle ride from London to Paris. 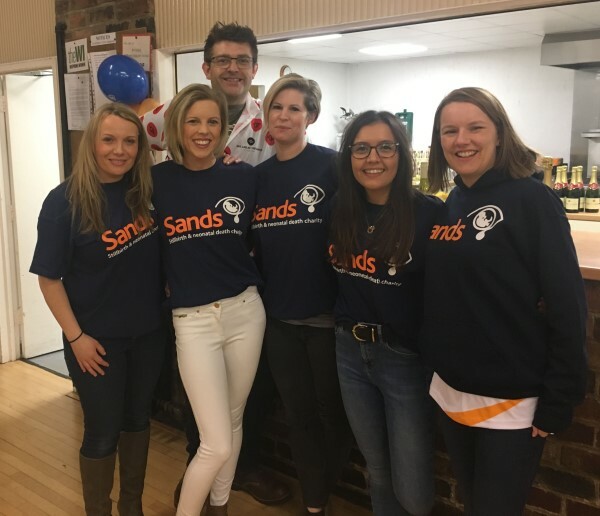 Stephanie Spry, Emily Archer, Rachel Jones, Kate Roby and Dom Cook – riding as the Tour de Friends – will get on their bikes in support of Sands, which offers help and advice for anyone affected by the death of a baby. 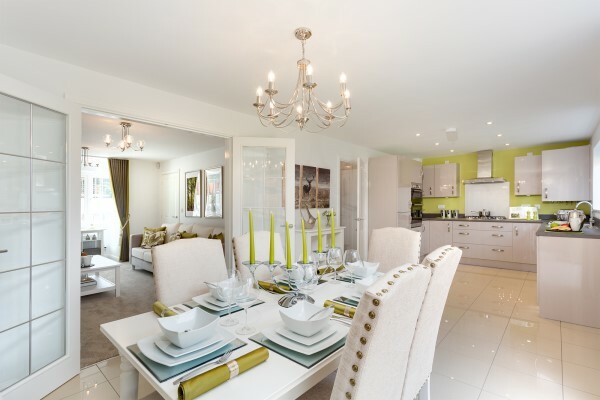 A local house builder is hosting a home hunters event at its Bidford-on-Avon and Banbury locations this weekend, where children can get involved in a cookie and cake decorating workshop and buyers will benefit from a further sweet offer. Bovis Homes is inviting families to its Bidford Leys location on Saturday 21st April and Longford Park on Sunday 22nd April to enjoy a special event where they can make and take away a variety of sweet treats. For those who reserve a new home on the day, the house builder will be providing further entertainment with its exclusive package. The long-lost village of Glassthorpe Grange is now becoming a flourishing new part of the Northamptonshire community, as families settle into their homes and new residents move in. Bovis Homes' Glassthorpe Grange in the village of Flore is named after nearby 'long depopulated' Glassthorpehill and has come alive this year as buyers discover the charm of the new neighbourhood. With a range of four and five-bedroom homes and a variety of purchase assistance schemes, home seekers are invited to find out more on Saturday 21st and Sunday 22nd April at its special home hunters event. On Saturday 14th April, visitors will be able to have the first look around the three-bedroom Winchcombe and find out more about the exciting new town which is located close to Longstanton. To celebrate, not only will Bovis Homes be treating guests to some refreshments but will also be offering a special gift to those who reserve a new home on launch day. 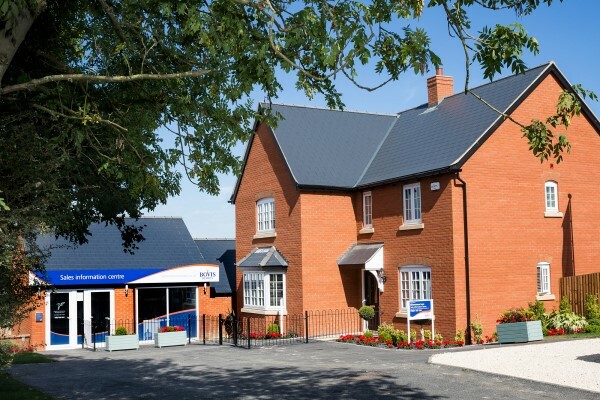 A new part of the Aston Clinton community will be unveiled to the public this weekend with local house builder, Bovis Homes, opening the doors of its show home and sales centre. 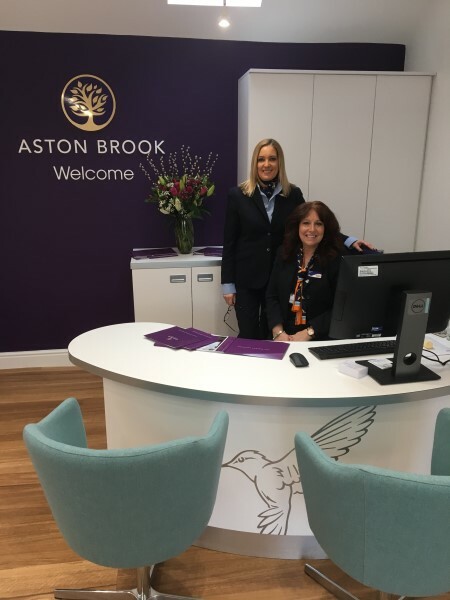 Aston Brook will bring a range of three to five-bedroom properties to the Buckinghamshire village and is inviting home seekers to celebrate its launch on Saturday 14th April. Superior interiors prize draw - win £100 vouchers! Followers of Bovis Homes' Facebook page are in with a chance of winning £100 worth of vouchers for the next five weeks, as Bovis Homes launches its superior interiors prize-draw. 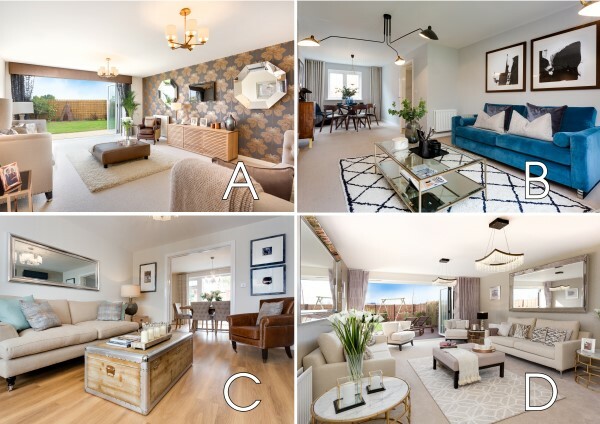 With a stunning range of show homes across the country, Bovis Homes' stylish interior designs can provide home owners with inspiration for their own abode, and now the house builder will be sharing pictures of its beautful rooms on social media as part of a prize-draw which will see five lucky followers win £100 vouchers each! A Winchester-based hospice for children and young adults has been handed a donation of more than £3,500 from a leading local housebuilder with a strong staff connection to the charity. 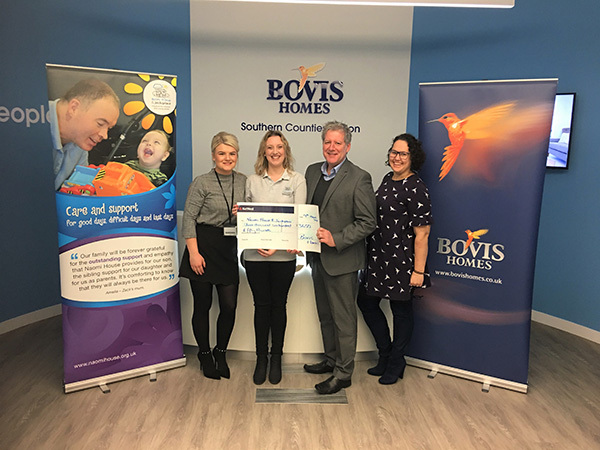 Naomi House and Jacksplace were chosen as the worthy recipients of the recent fundraising efforts from Bovis Homes' Southern Counties region, whose commercial director has seen his son receive expert care from the hospice in recent months. Staff at a Kent-based home builder went on a month-long Easter egg hunt to help a local children's hospice. 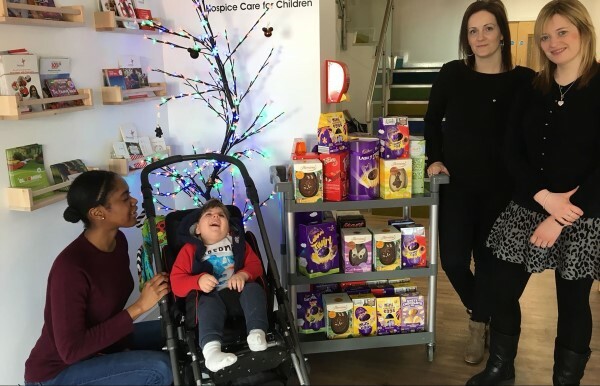 Bovis Homes' South East regional office collected over 70 eggs to give to Demelza House, along with a range of arts and craft materials for the children to enjoy.